A buoyant imitation split grain of hemp that can be used directly on a hook or hair rig. 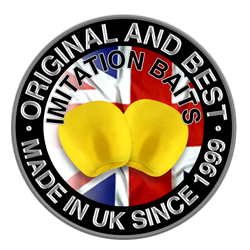 Contains a soft white rubber kernel that makes hooking easy and ensures the hook stays firmly in place. Use a single grain on a small hook e.g. 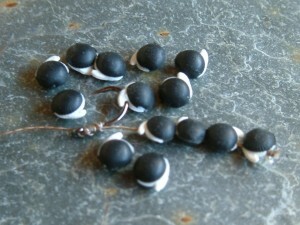 size 18, or several grains on a size 12 or 10 hook if targeting carp or barbel. The buoyancy of the grains will help counterbalance the weight of the hook. Multiple grains can be threaded onto a hair by passing a baiting needle through the soft kernel. Quantity: 10 baits per pack.